Uflex offers job seekers more than a job. It offers them a lifetime growth with number of opportunities for continuous development and growth in assorted fields of business. The 'Uflex Leadership for Future Program – Takshila' has been designed to build a pool of young, fresh and competent talent with critical exposure to business functions. The program is an imperative initiative for the emerging needs of the organization and to create a pool of fresh talent who can further be groomed for handling important positions in the organization. 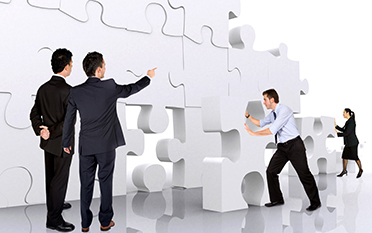 Structured trainee program encompassing different functions across business. Global Exposure – we have our manufacturing facilities in 6 countries and our products are available in 108 countries across the world. Structured Mentorship for all the trainees joining the organization.